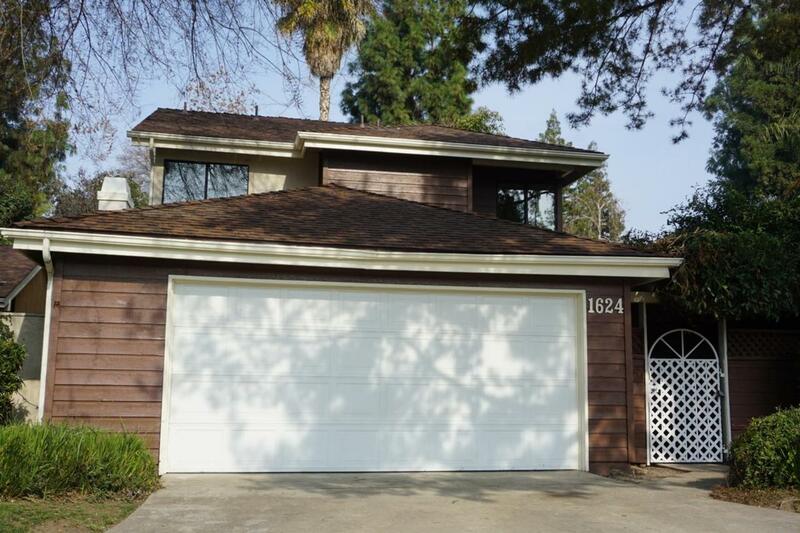 Beautiful Castlewood Home features 3 bedroom 2 full baths and 1/2 bath . As you enter the privacy gate and towards the cozy home you are greeted with beautiful spanish tile flooring that guide you to the grand living room with vaulted ceilings and newly placed light fixtures throughout the home. A fireplace is nestled in the middle of the newly painted living room. Past the fireplace is spacious open kitchen that features new stainless steel appliances. The master bedroom is located down stairs and is equipped with double sinks and a grand walk in shower and laminate flooring. As you continue upstairs you are greeded with a great media room or family great room for amazing movie nights you also have 2 additional bedrooms with new carpet and to your left a spacious hall bath with laminate flooring. The laundry is indoor and exits to the fresh painted finished garage. The privacy and serene backyard make this home a place to call home.